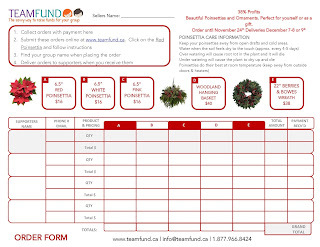 McKenzie Towne School Parent Association: Poinsettia Campaign Returns to Mckenzie Towne School!! 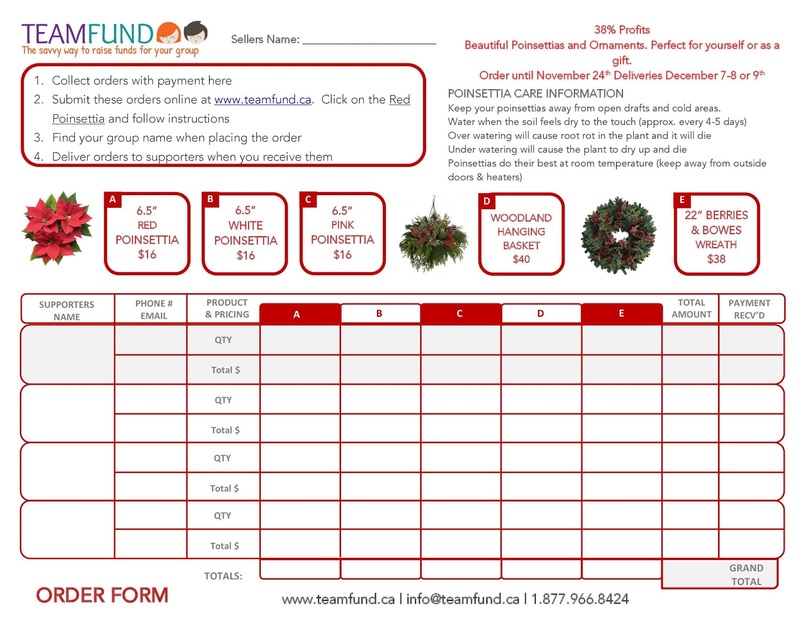 Poinsettia Campaign Returns to Mckenzie Towne School!! Poinsettia Campaign is back!! 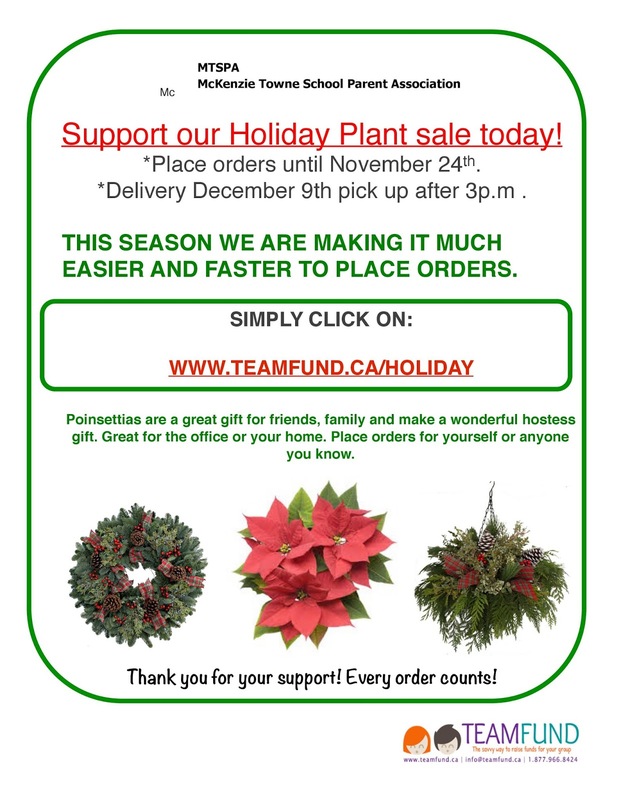 This was a huge hit last holiday season and MTSPA will be welcoming orders up until November 24th, 2015. 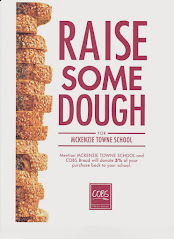 Your child should have received an order form in their communication folder this past week or so, but printable versions are available as well. Ordering instructions can be found below, simple, fast, secure. MTSPA, as always, thanks you for your support! Have a safe and joyous holiday season!